If all you have is a hammer, every problem looks like a nail, as the saying goes. And if your only cultural concern is that today’s kids are too sensitive, then they’re all going to look like “snowflakes.” Case in point, this article from UK publication The Sun, which is commemorating the 200th anniversary of Mary Shelly’s Frankenstein by dragging the hyper-sensitive, easily offended, safe space-obsessed millennial generation for, uh, correctly understanding the book. That may well be the case but, as anyone with even a passing familiarity with the story will attest, Shelley’s monster was designed to provoke empathy among readers and get people asking questions about who was the real monster. 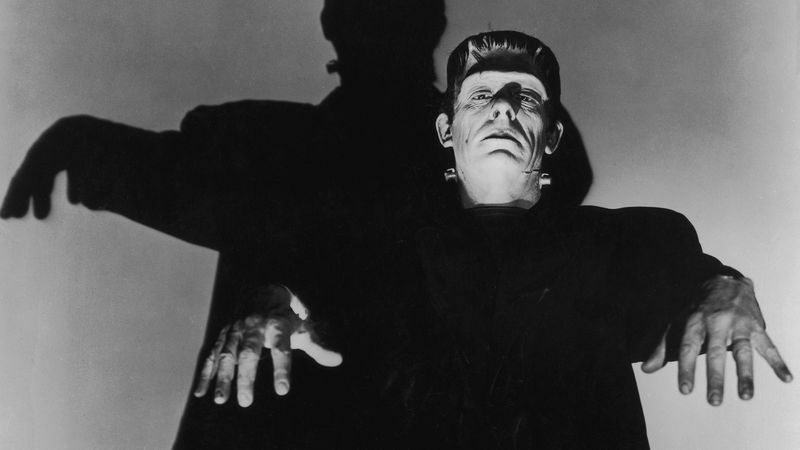 Saying Frankenstein’s monster was “misunderstood” is about as lukewarm as takes get. It’s the natural reading of the book. One of the problems with making “sensitivity” into a dirty word is that you start to see any empathy anywhere as a bad thing, even when it’s the correct response.